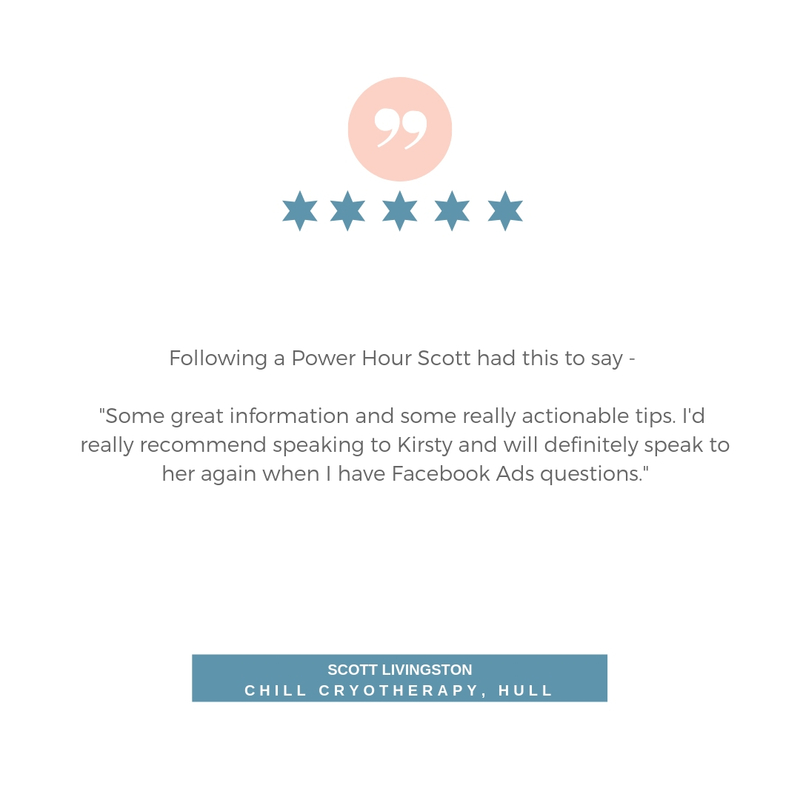 If you’re looking to shake up your approach to social media marketing and paid social media campaigns you’re in the right place. 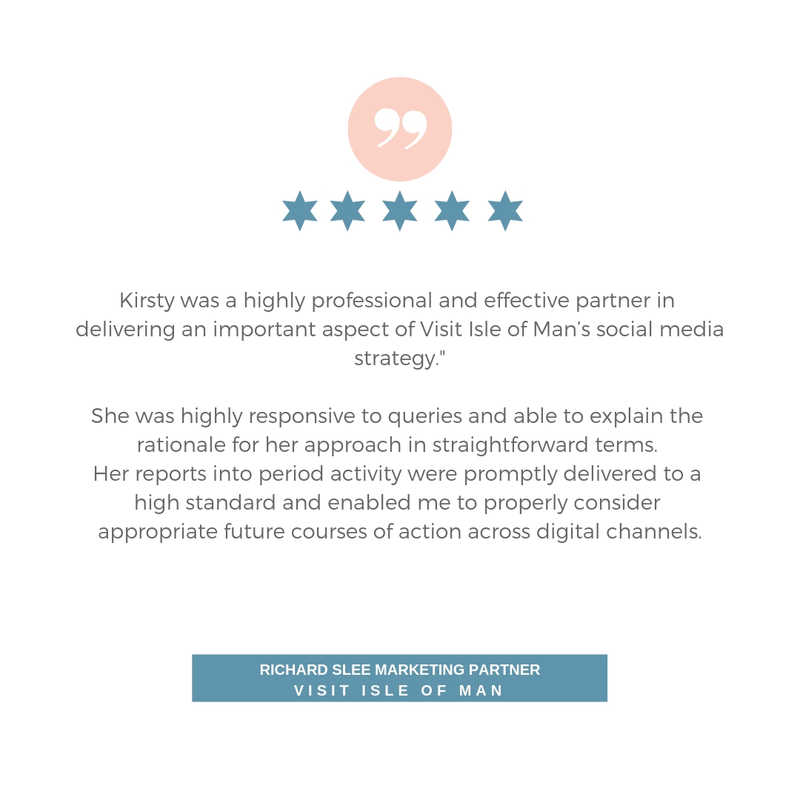 ​If your business wants to stand out on social media and to consistently maintain the attention and loyalty of your online following, we can help. 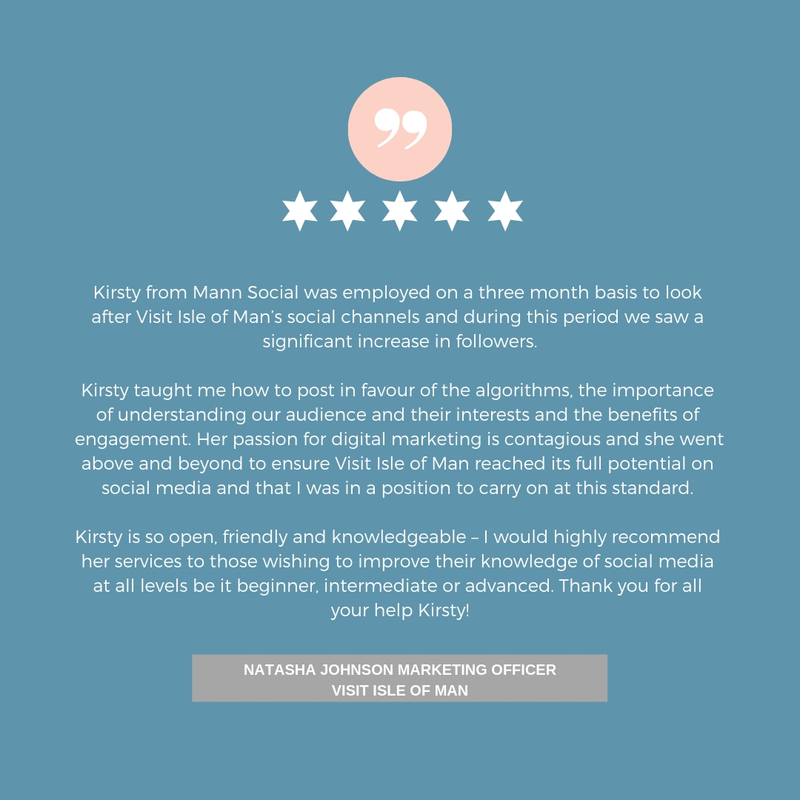 ​If you are a small business looking to understand how to create more success from your social media marketing, we can help. ​If you are looking to build a pipeline of your ideal clients using Facebook ads, we can help. ​YES! We can help with all of this and more. 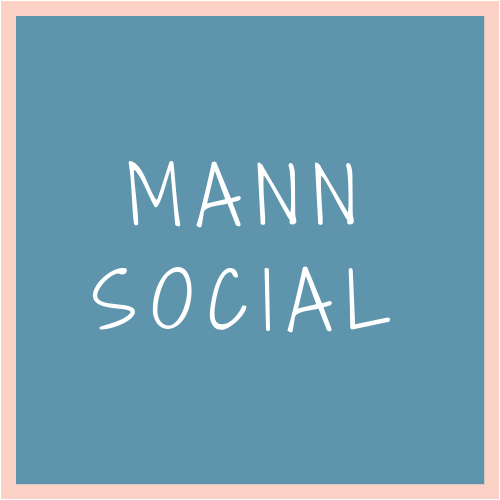 ​Mann Social offers high quality social media marketing solutions to businesses of all sizes and has helped build brand awareness, develop customer engagement and loyalty, drive more traffic, create more sales and generate more leads for companies. 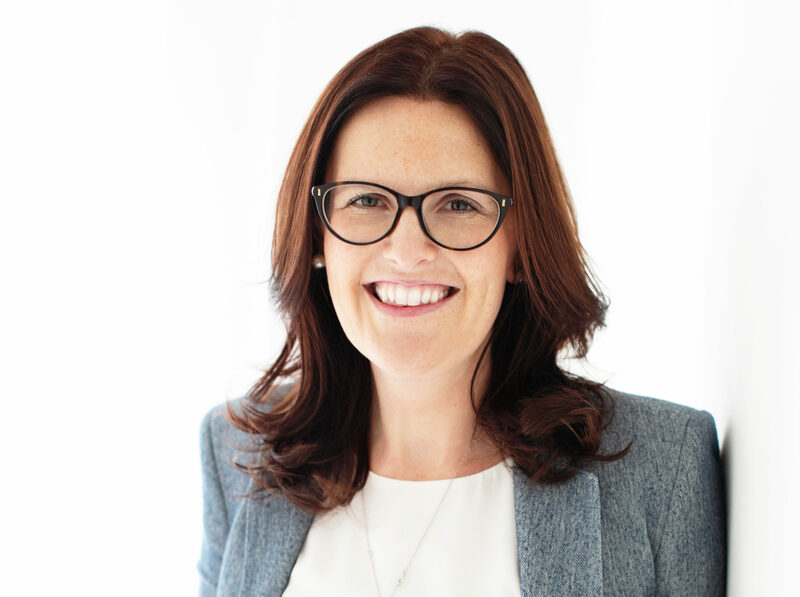 ​The fastest way to get started with achieving more success, influence and impact with your social media marketing is to book your free discovery call. With over 3 billion people now using social media across the globe, there is a big chance that your target audience is on there. Your competitors almost certainly are, which is why it is important for you to stand out. ​​Have you developed a social media strategy? A professional and consistent presence on social media in 2019 is going to be key to the success of your business. key hashtags in your industry to help your ‘discoverability’. 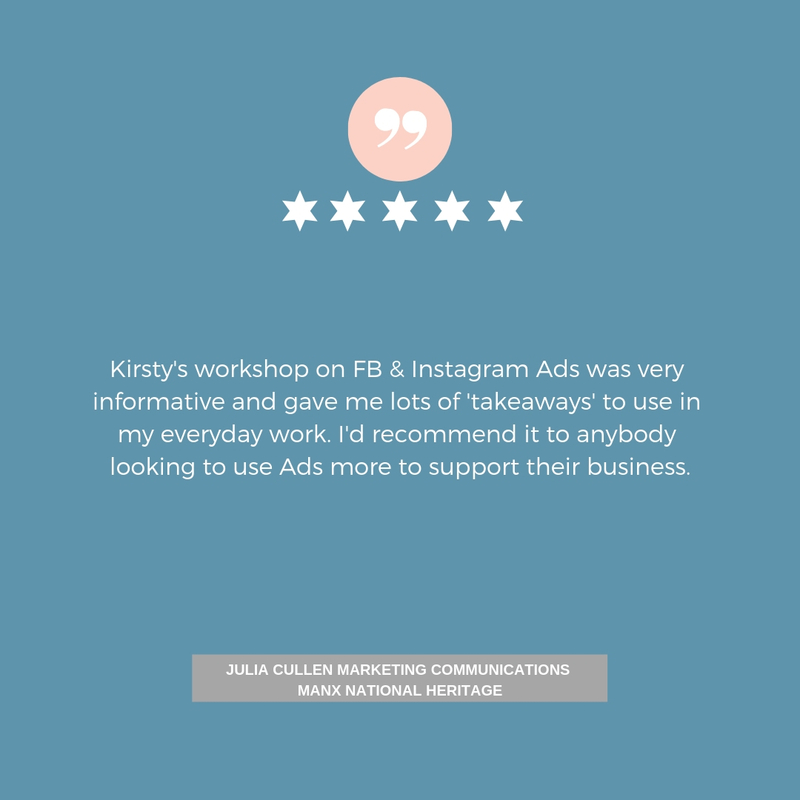 Facebook and Instagram advertising are hugely effective in reaching your ideal clients due to the clever, laser focused targeting and re-targeting options available. If you have ever asked yourself ‘why are my Facebook ads not working?’, don’t give up! 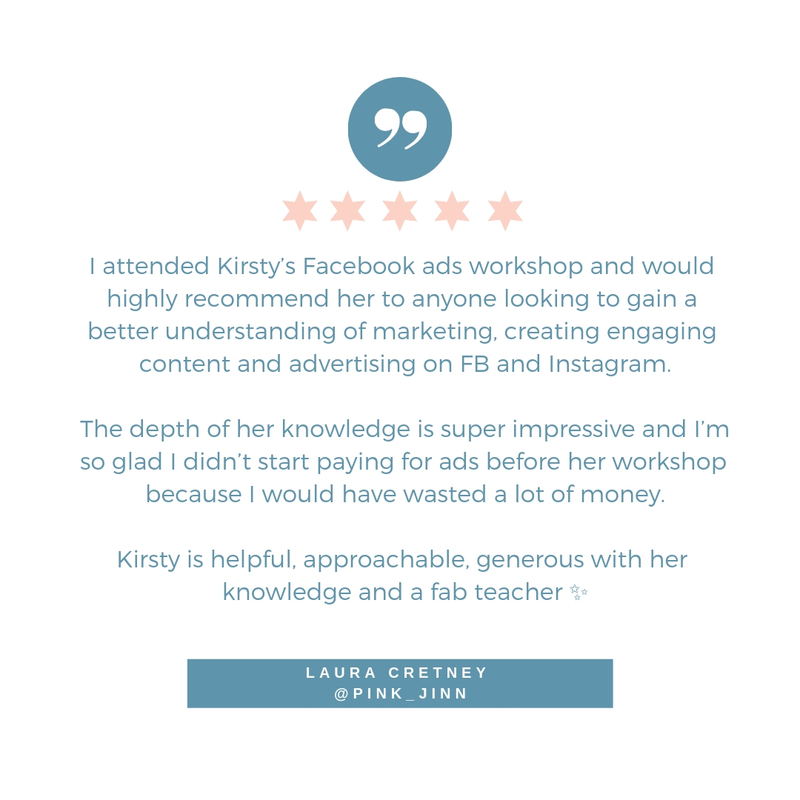 With so many moving parts to get right and a requirement for almost continual testing to help drive down the cost of your ads, it can be tricky to get your Facebook and Instagram ads achieving the results and return on investment that you want. Facebook offers many different objectives to reach your audiences at varying points of their customer journey. There are also loads of different ad formats to entice people through your funnel; you can see, learning your way around the Ads Manager portal is no walk in the park! We can help; get in touch to set up a free discovery call so we can start boosting your results! We will work with you to develop a winning strategy to consistently reach and build relationships with your existing and potential clients. We offer workshops, ‘Power Hours’, and bespoke training packages – learn from our experts.